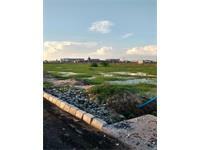 Sri Sai Estate are leading property agent offering properties. We offer top of the line realty services and hold a long range experience in the industry. 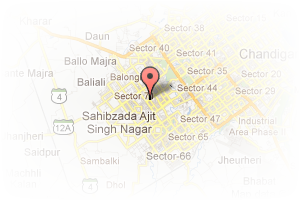 Address: Sco no.66 sector 82 mohali, Aero City, Mohali, Chandigarh, India. This Broker Profile page for "Sri Sai Estate" has been created by PropertyWala.com. 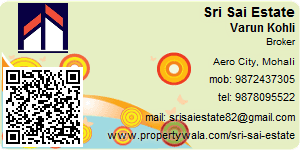 "Sri Sai Estate" is not endorsed by or affiliated with PropertyWala.com. For questions regarding Broker Profiles on PropertyWala.com please contact us.